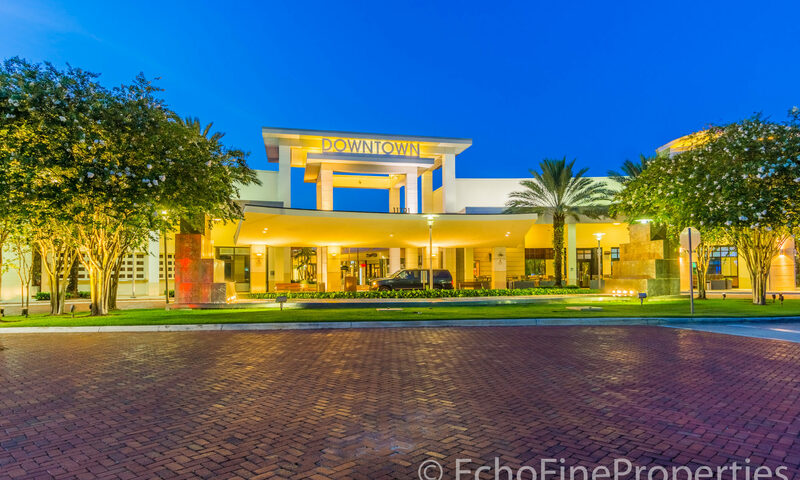 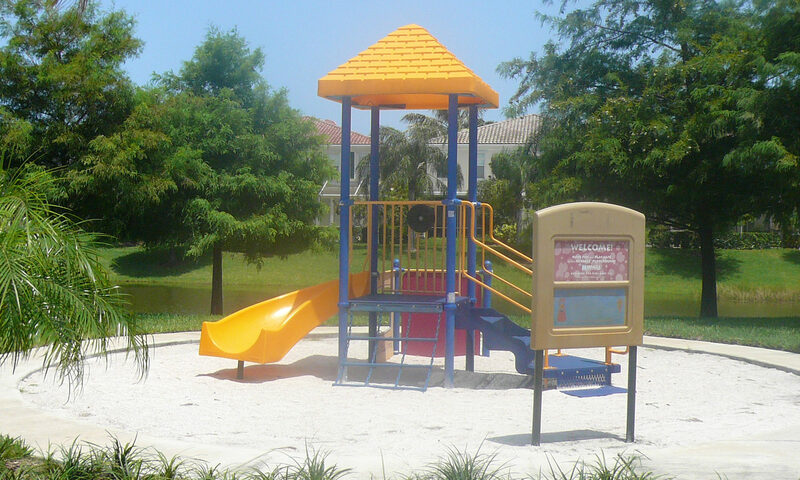 Catalina Lakes of Palm Beach Gardens real estate is comprised of about 300 townhomes constructed by DiVosta in 2001. 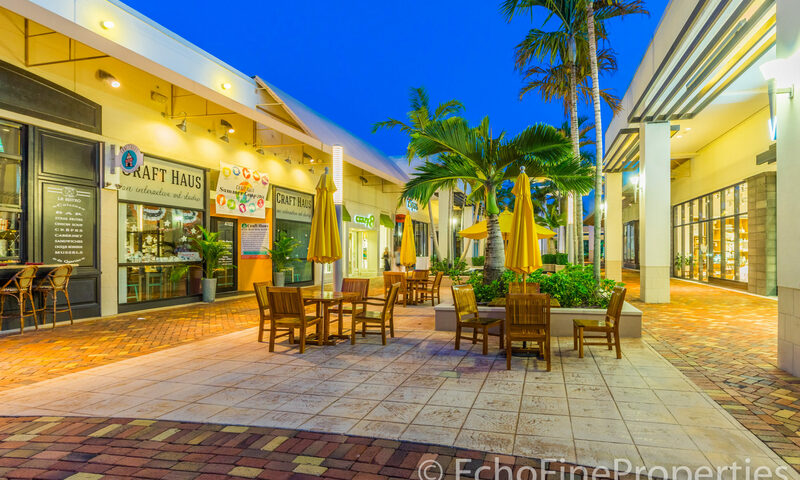 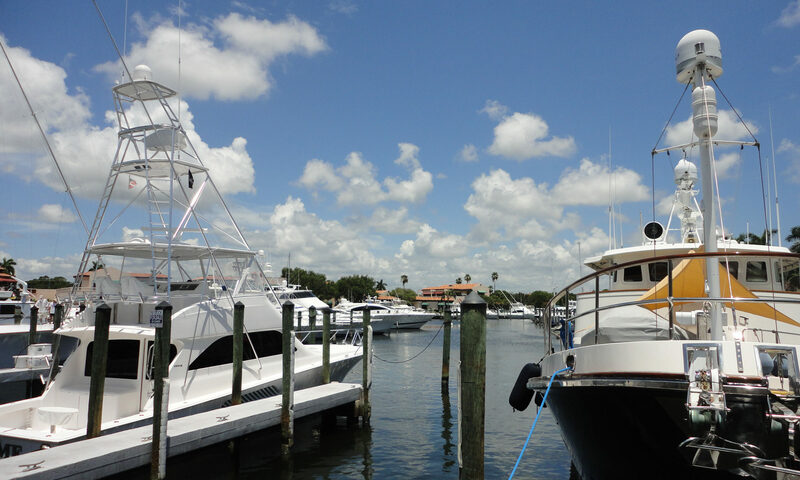 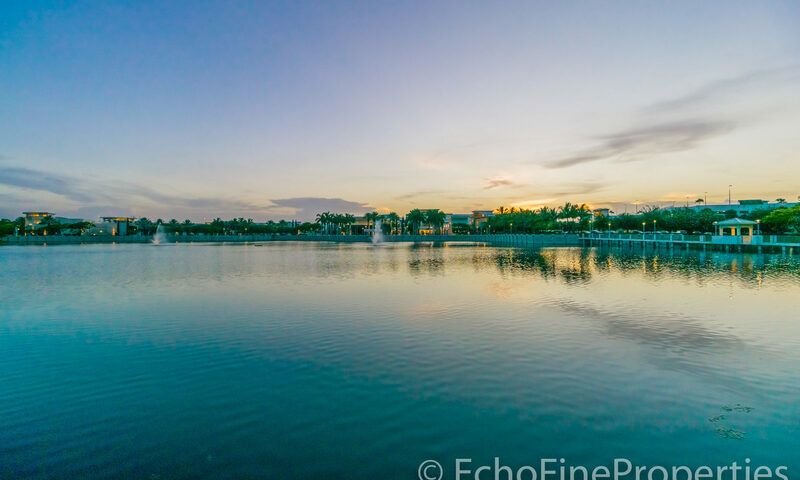 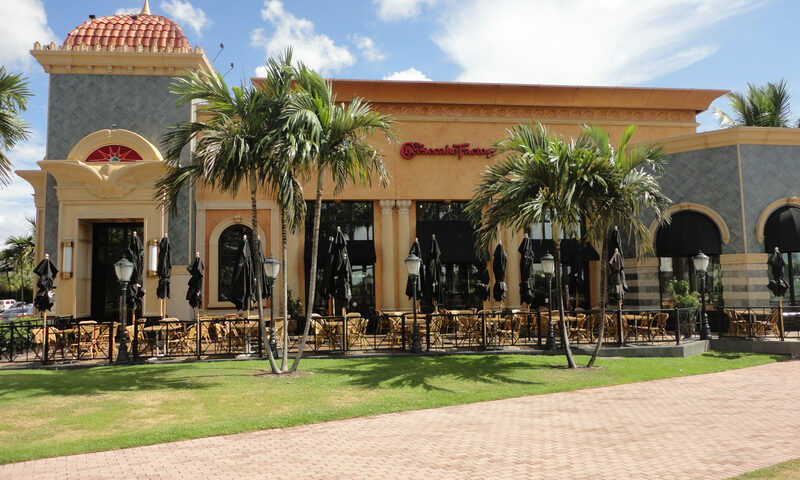 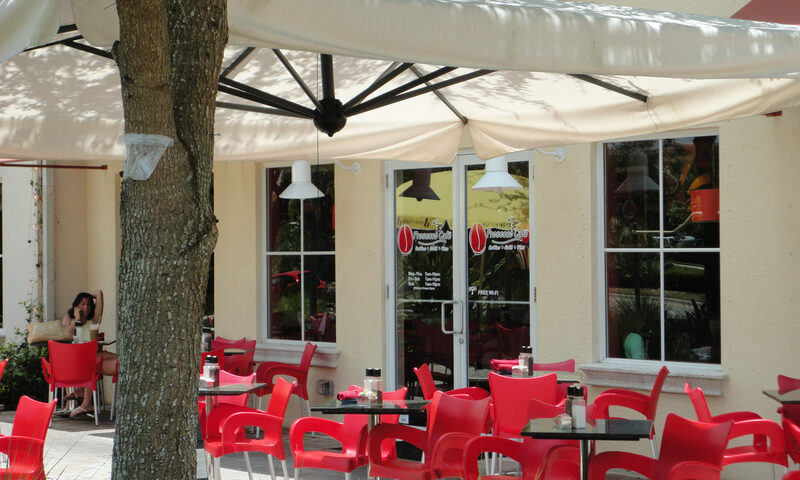 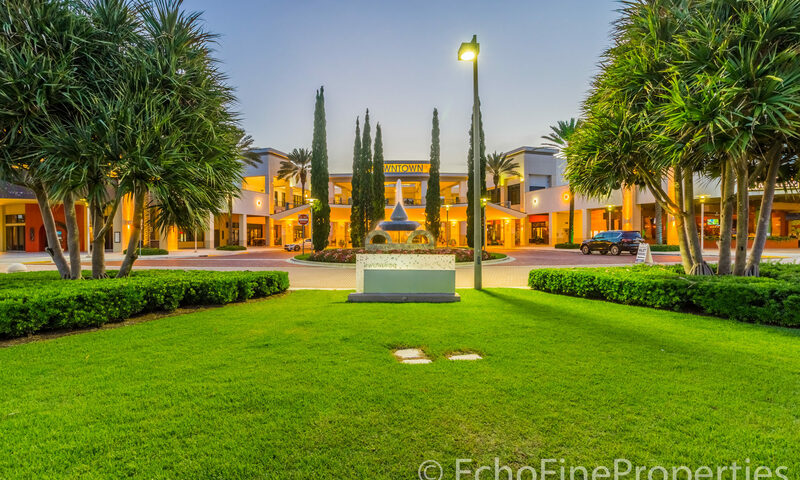 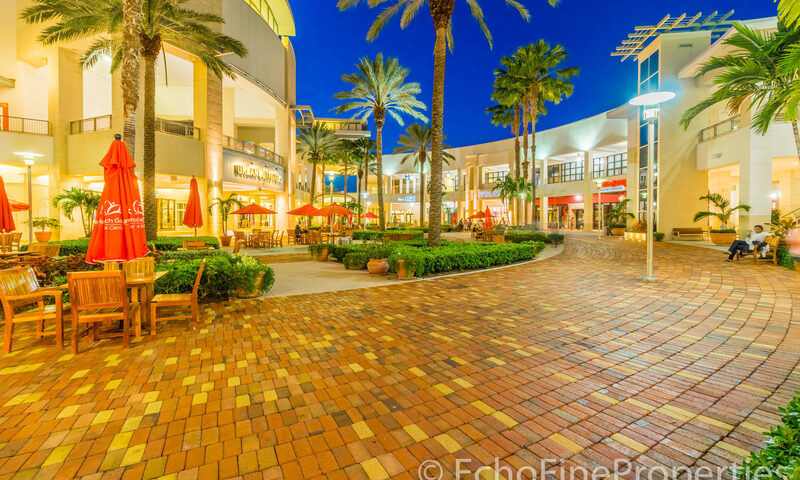 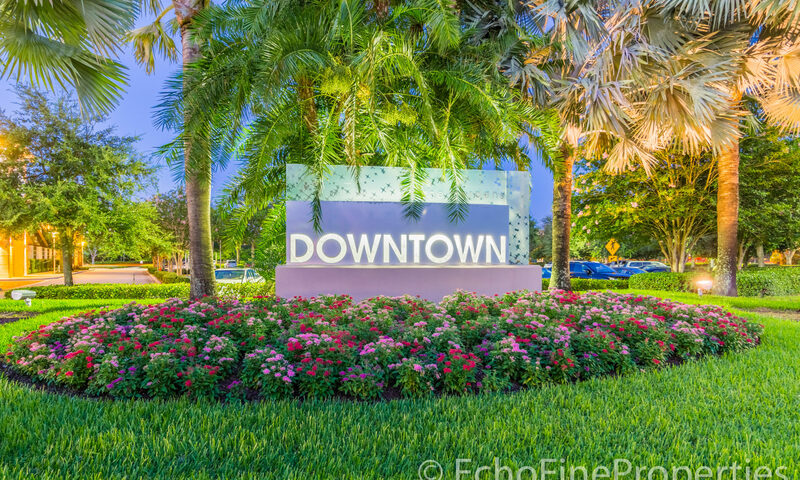 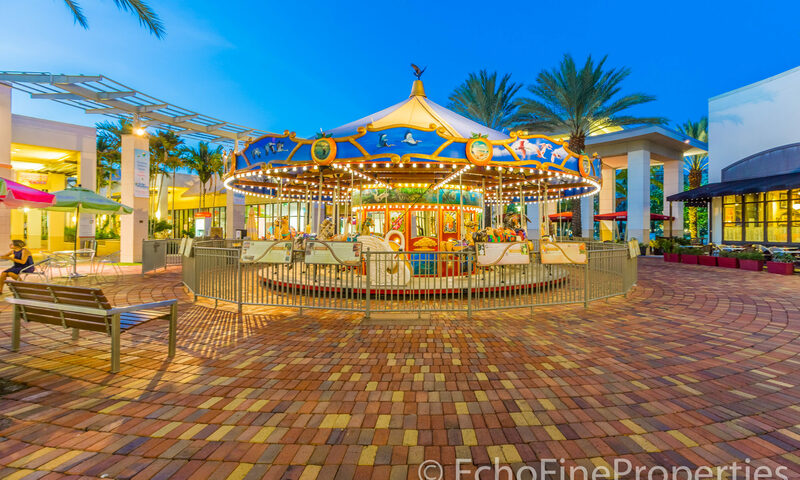 Catalina Lakes is centrally located to all that Palm Beach Gardens has to offer. 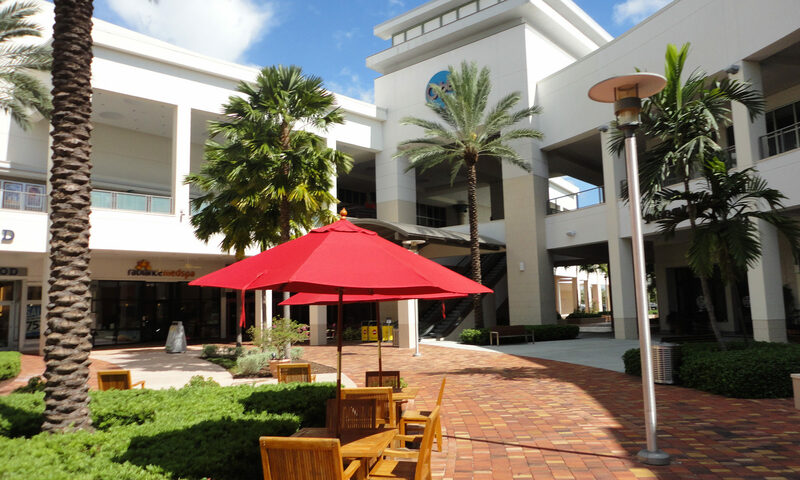 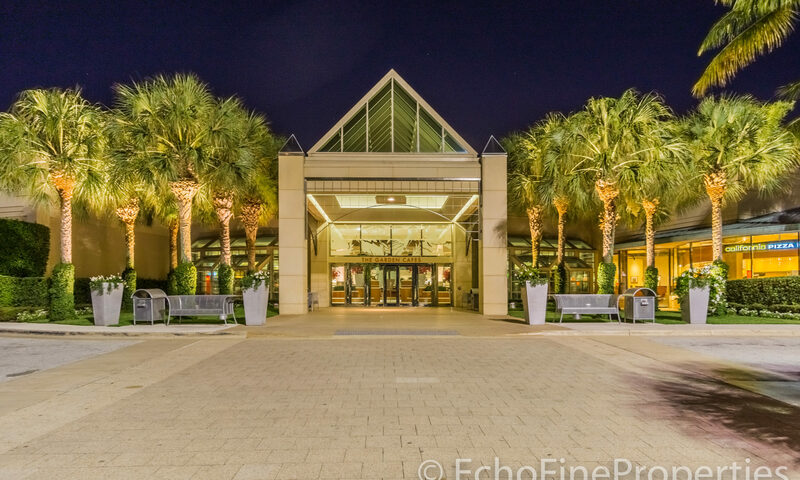 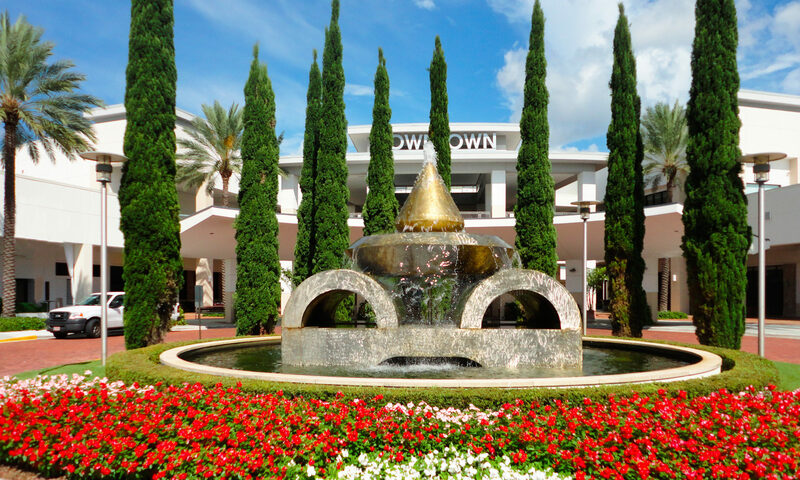 Residents of Catalina Lakes can be at the Gardens Mall, Downtown at the Gardens, fantastic restaurants, major highways, and beautiful beaches in just minutes. 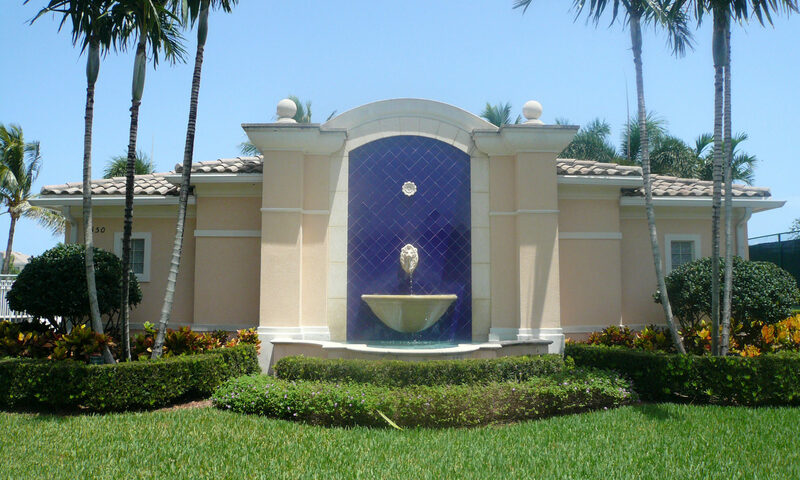 The Mediterranean style townhomes come in three bedrooms and two baths and many of them have beautiful lake views. 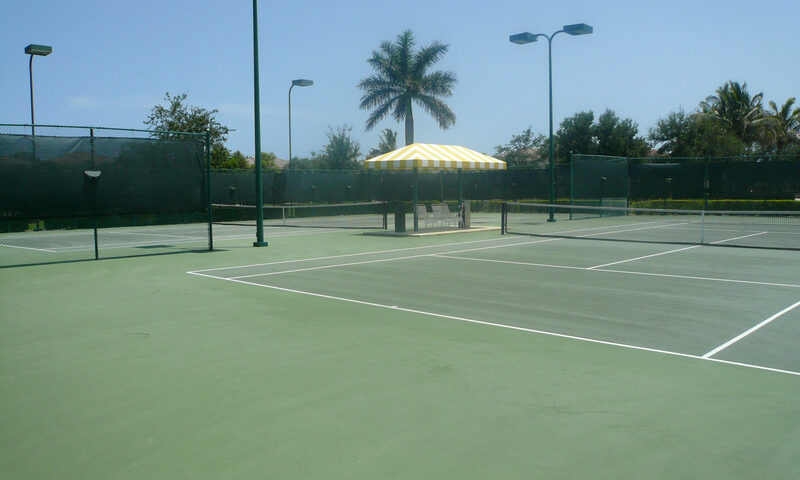 Amenities at Catalina Lakes include a great community pool and lighted tennis courts. 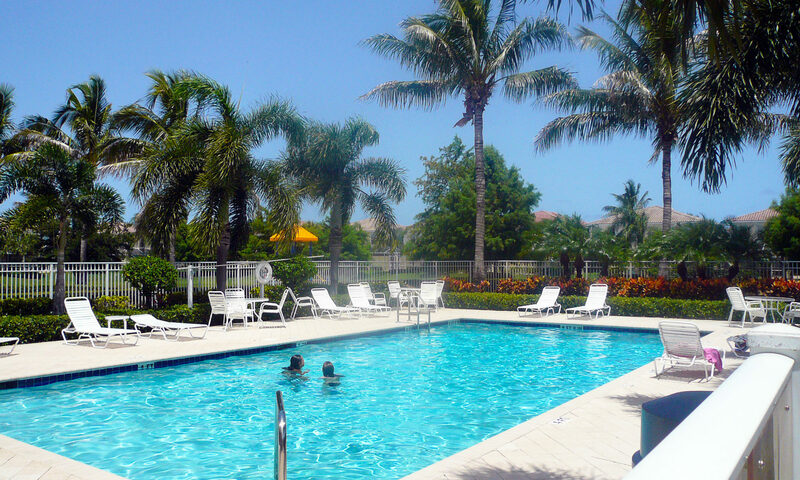 HOA fees include maintenance of the common areas, lawn care, basic cable, and much more. 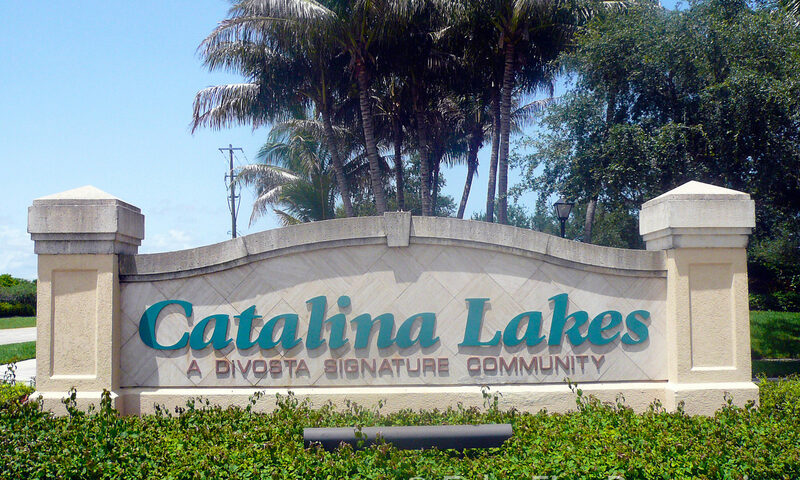 I am interested in learning more about Catalina Lakes homes.